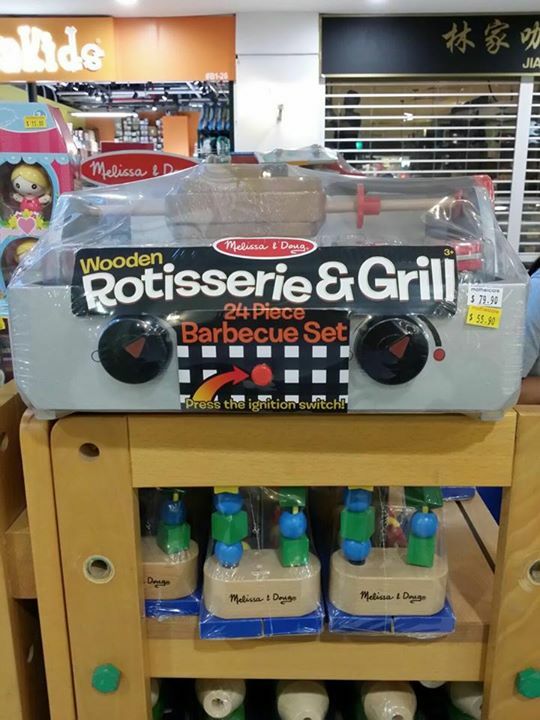 Don't miss out on Melissa and Doug Sale up to 70% off and buy 2 get 1 free at Forum the Shopping Mall, B1 Atrium level. M&D sale is also available online: http://bit.ly/2Ba1enD. Hurry offer valid until 24th of Dec only. Next: [Superdry] It only gets better!